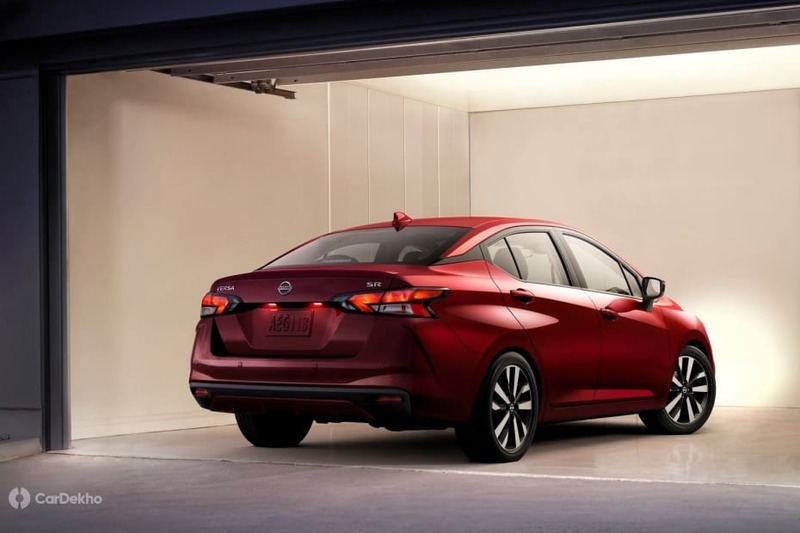 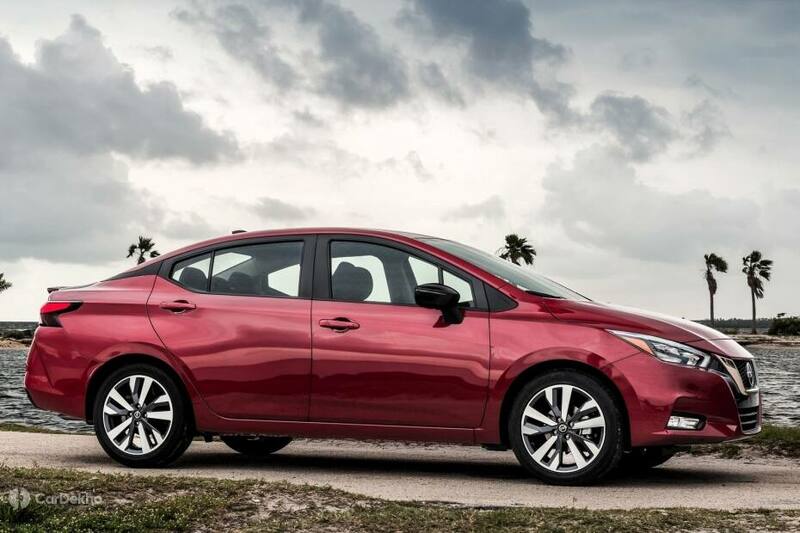 Home New Cars Nissan News New-Gen Nissan Sunny Unveiled; Is It India Bound? 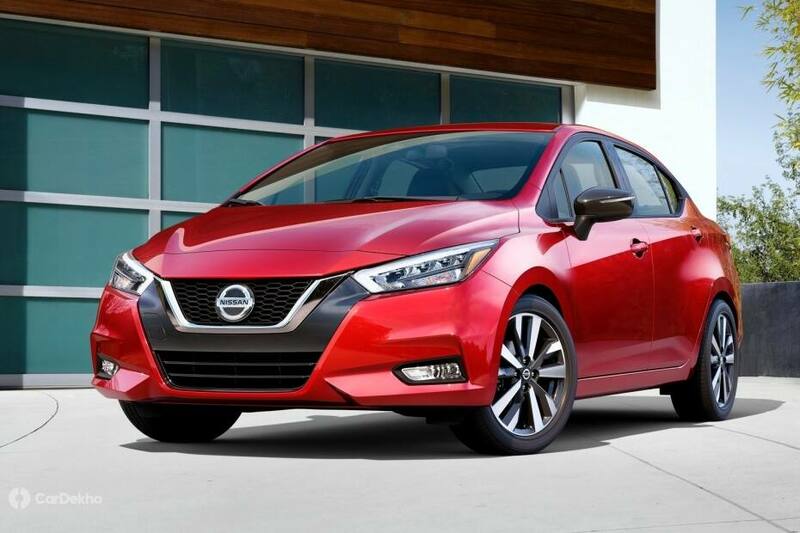 New-Gen Nissan Sunny To Debut Soon; Will It Come To India? 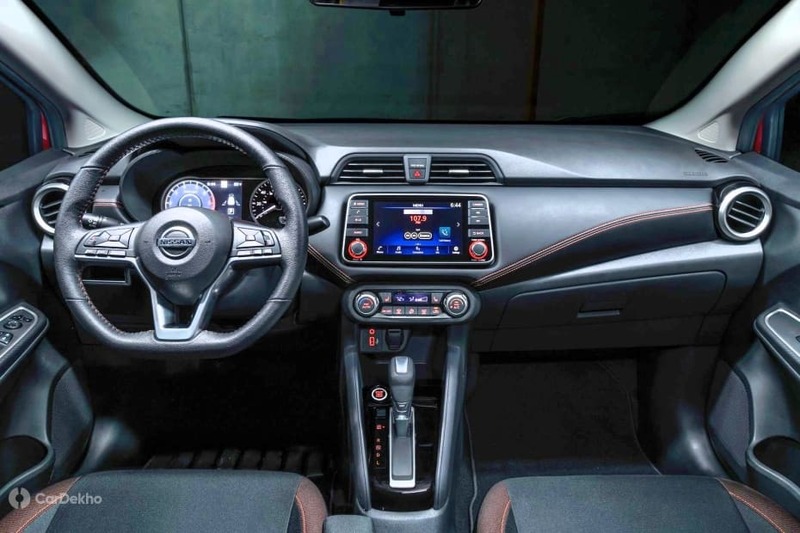 Nissan Kicks: Which Colour Is Best?